On March 2, 2010, I was invited on CNBC’s Street Signs to discuss Goldman Sachs. 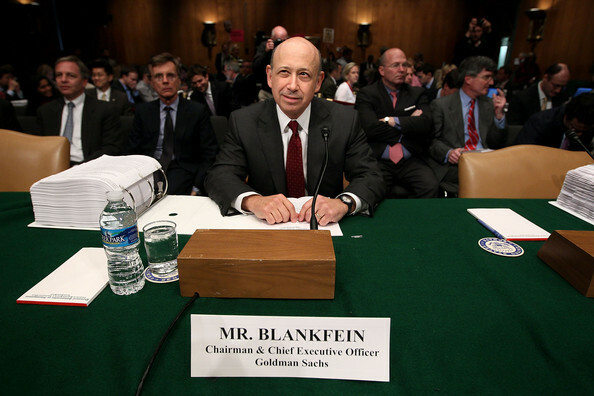 I pulled no punches that day in cautioning people interested in Goldman Sachs that the greatest risk with Goldman was its’ ‘reputational risk’. For those who care to view that 4 minute Media Appearance on CNBC, my specific comments about GS’ reputation come in at about the 3-minute mark.